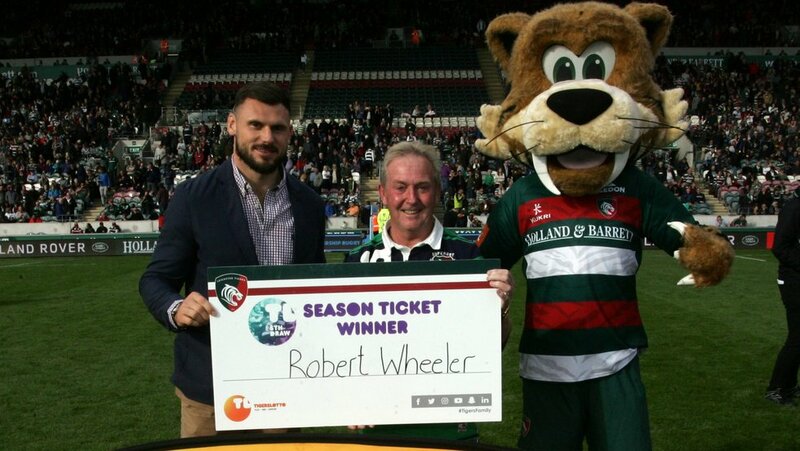 Congratulations to Tigers season ticket holder Robert Wheeler who has won back the cost of his season ticket for the 2018/19 season. 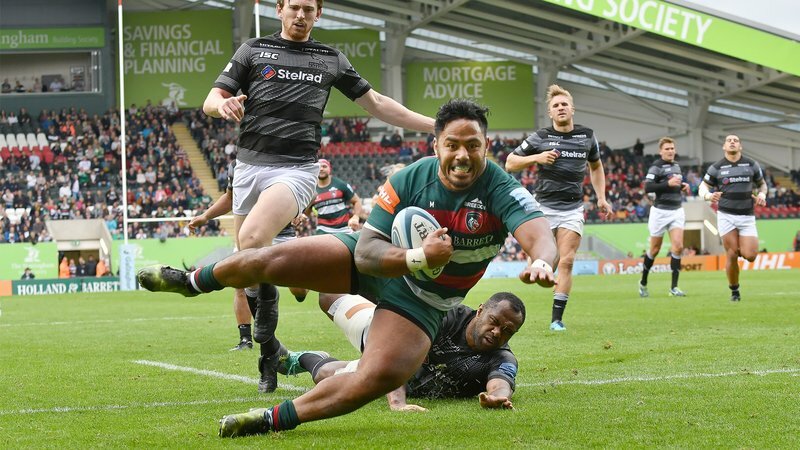 TigersLotto is rewarding season ticket holders with the chance win back the cost of their season ticket at each home game at Welford Road this season. 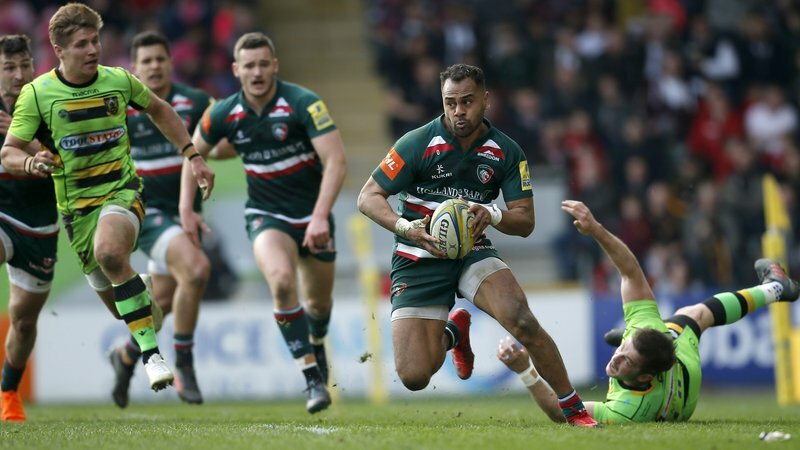 Robert, who has been a season ticket holder for eight years, was invited down onto the Tigers pitch during the club’s Gallagher Premiership Round 4 fixture against Worcester Warriors. 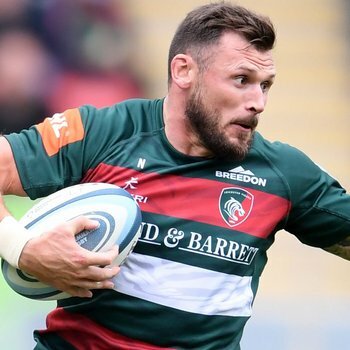 Robert was joined by his wife Jayne, who both sit in the Holland & Barrett Stand, and posed for a photo with Tigers star Adam Thompstone. 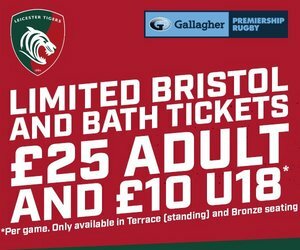 Sign up to the TigersLotto to be in with a chance of being one of our lucky season ticket holder winners. Not only that, you’ll also be in with a chance of winning weekly, monthly and special money-cannot-buy experiences for just £52 – that’s £1 a week. 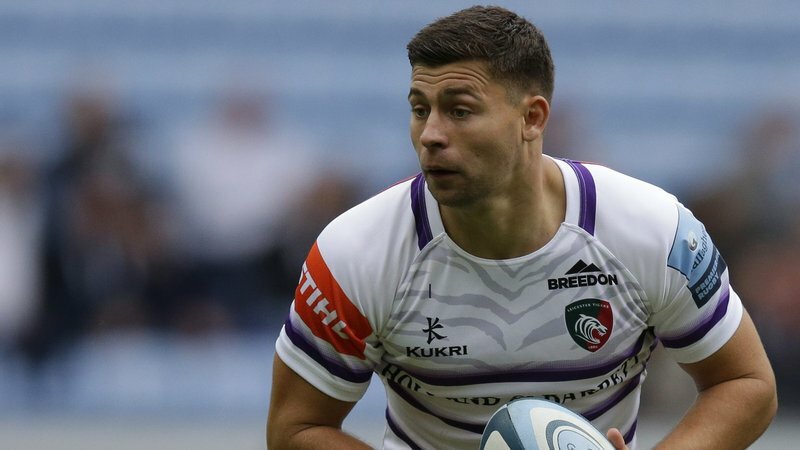 Find out more about TigersLotto below and sign up today.